A person is guilty of Minor DUI if the person operates or is in physical control of a motor vehicle and the person:? (a) is under the age of twenty-one; and (b) has, within two hours after operating or being in physical control of the motor vehicle, either: (i) an alcohol concentration of at least 0.02, or a THC concentration above 0.00 as shown by analysis of the person’s blood made under RCW 46.61.506. A Minor DUI is a simple misdemeanor, meaning the maximum penalty faced is up to 90 days in jail, and a $1000 fine. As opposed to standard DUI, minor DUI convictions aren’t as punitive as standard DUI convictions in terms of jail penalties, fines and probation. 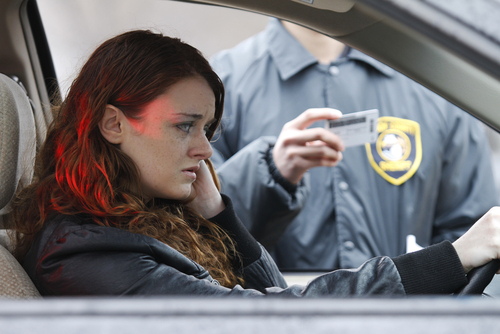 However, the worst aspect of Minor DUI convictions is acquiring a criminal record at a young age. Today’s youth are just beginning employment and seeking career opportunities in today’s work environment. Minor DUI convictions leave a blemish on their criminal driving record which could haunt them for years to come. Through the years, attorney Alexander has stood out as an experienced, effective and aggressive DUI attorney. He has successfully obtained “Not Guilty” jury trial acquittals and received dismissals on many DUI cases. Don’t hesitate to contact attorney Alexander F. Ransom for a free consultation if you’re facing DUI charges. If you or someone you care about faces Minor DUI charges in Skagit County or Whatcom County, call attorney Alexander Ransom today for a free, no-pressure case evaluation. Alexander has a reputation in the legal community as an aggressive, effective and experienced criminal defense attorney. He is here to assist you through these difficult times.